We do complete construction, service and maintenance for swimming pools and spas. 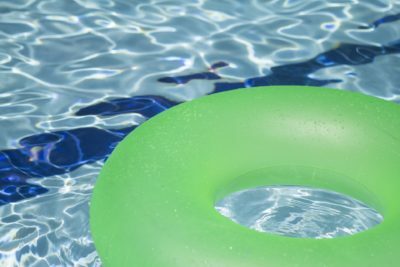 Whether you want a new pool, need a repair, desire weekly maintenance, or have another pool and spa related need; We are here to help. 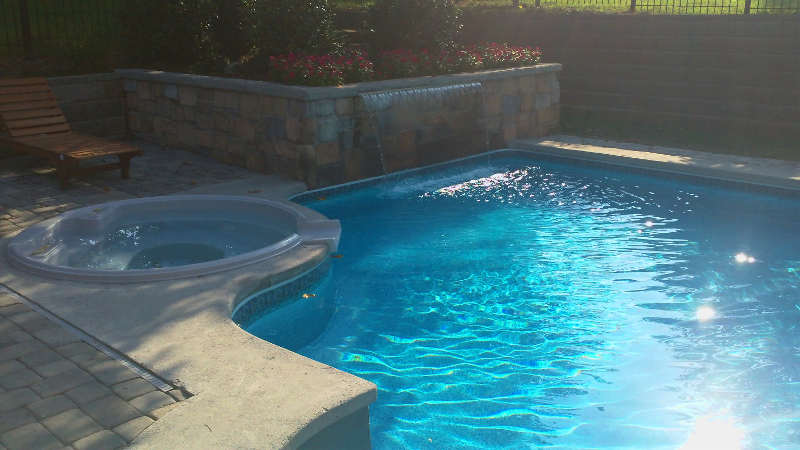 At Pro Pools, we want to ensure that each of our customers are given the tools necessary to obtain the knowledge they both need and want concerning their pool and spa needs. We value integrity in our work above everything else and that factors into everything we do. When you work with Pro Pools you are working with a company full of people you can trust. With over 15 years in the business, we have a great amount of experience in the pool business. Our work shows it. Check out our photo album to see some of our work.